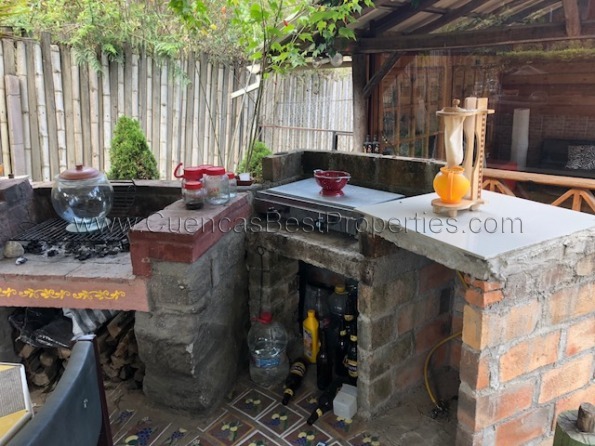 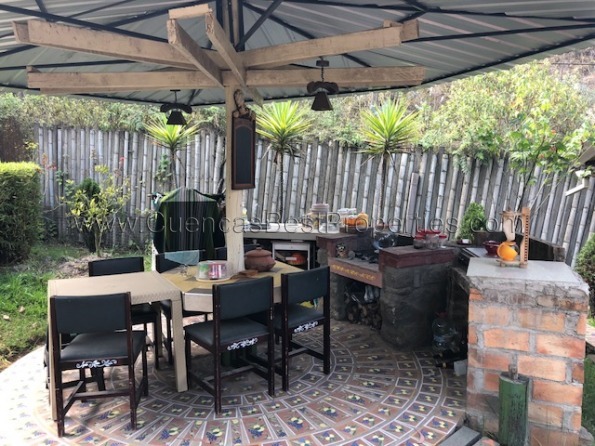 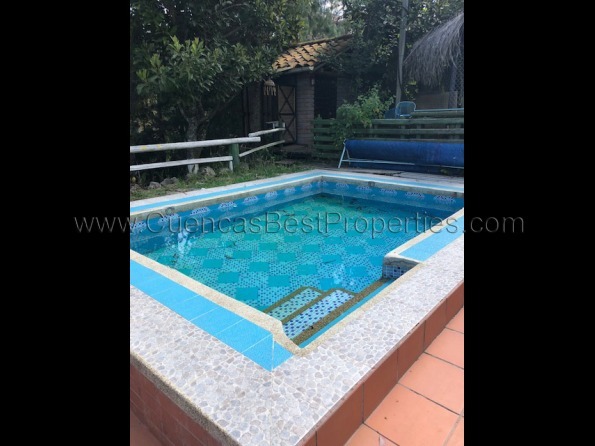 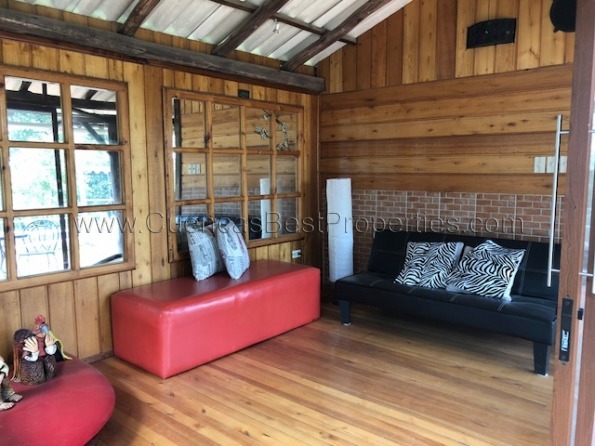 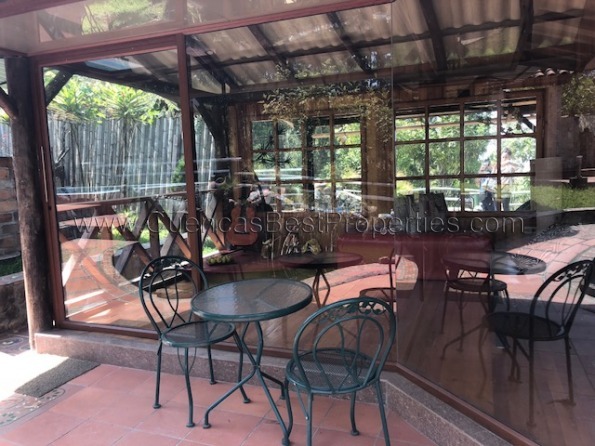 The kitchen is setup outside but is completely covered and there’s even a fishpond and a heated pool so you can enjoy your time outside. 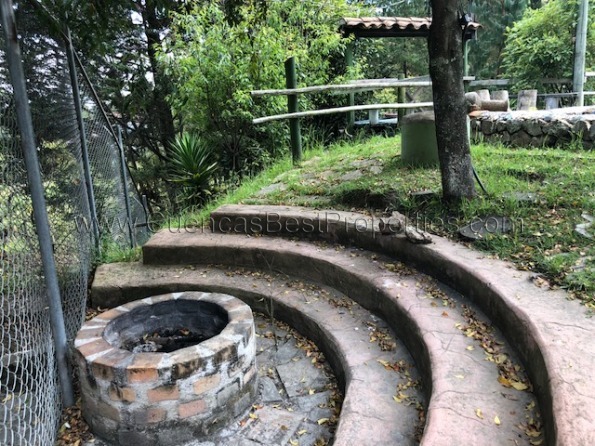 A very nice firepit and terrace complete the outside picture. 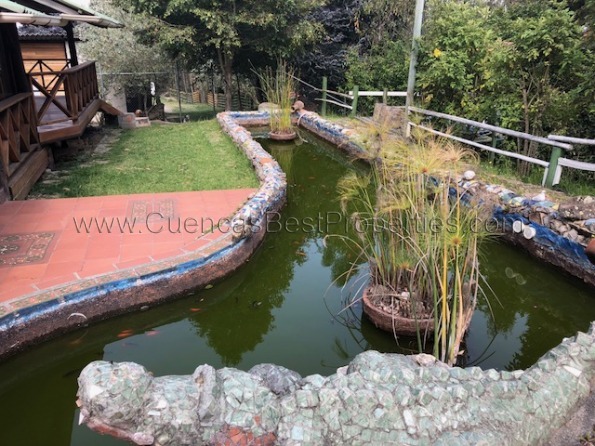 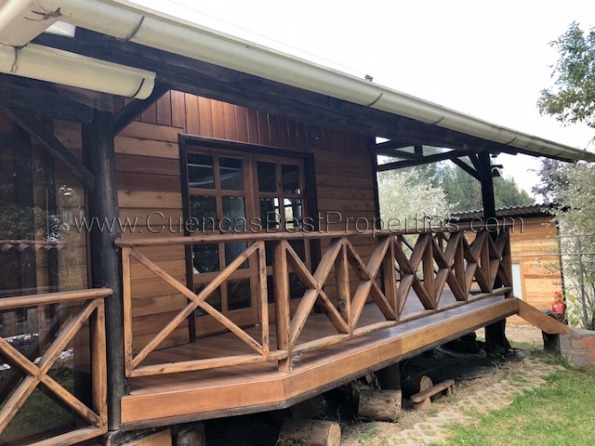 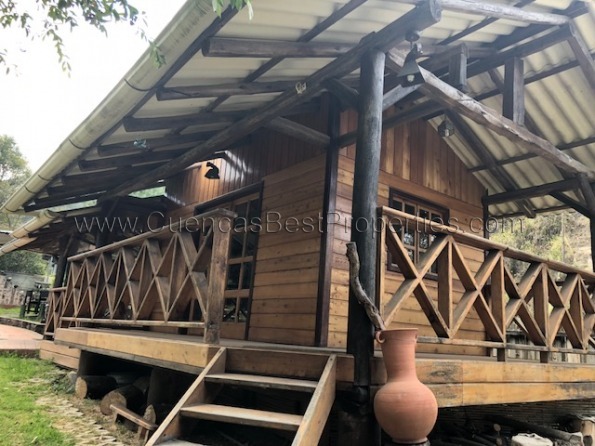 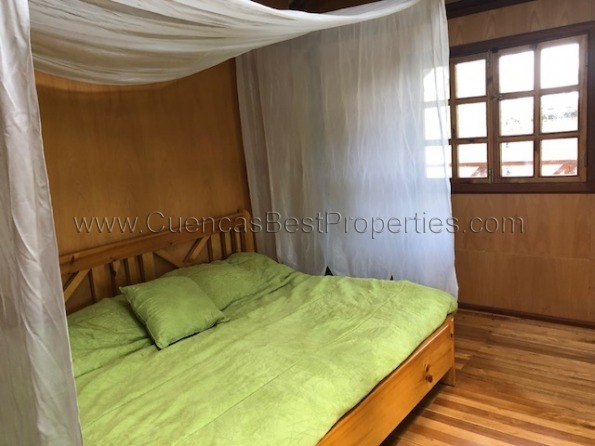 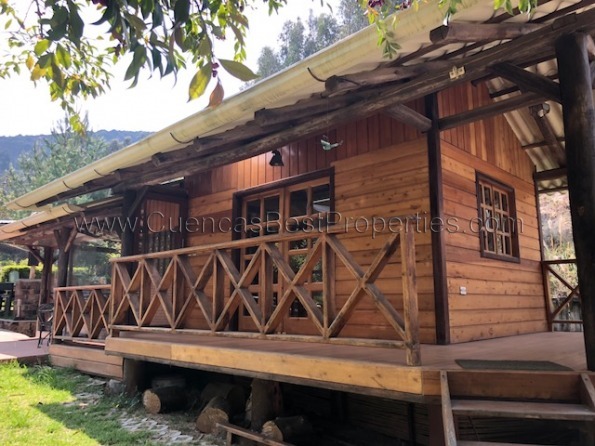 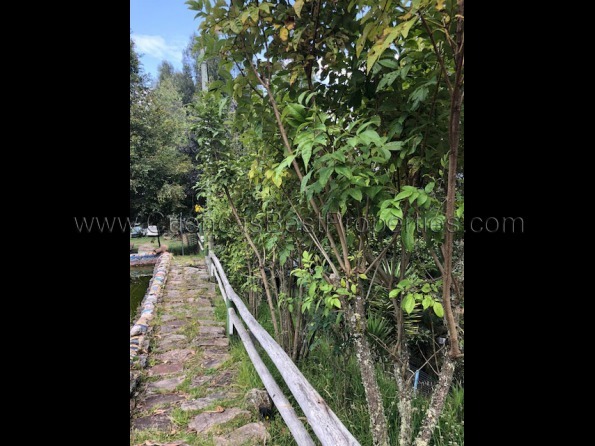 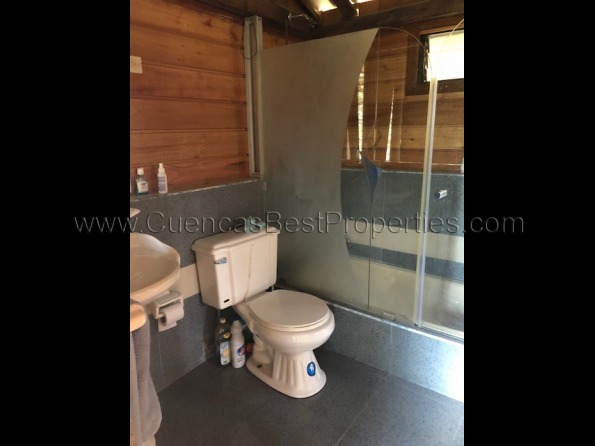 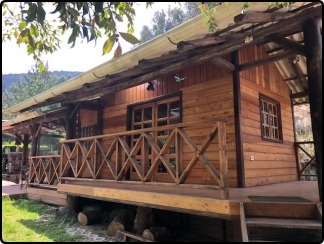 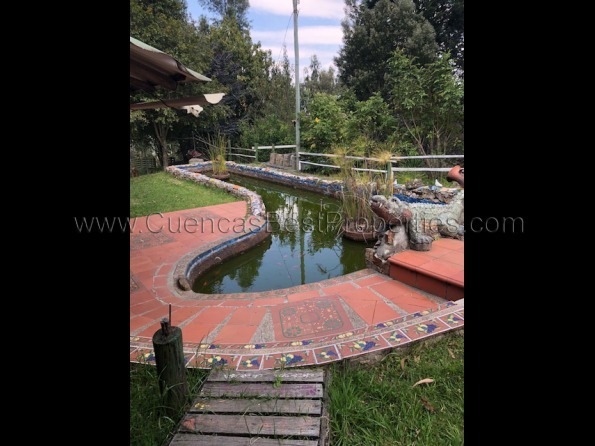 Nulti is a nice area in the mountains surrounding Cuenca and you’ll definitely enjoy being away – although not to far- from traffic and the city center. 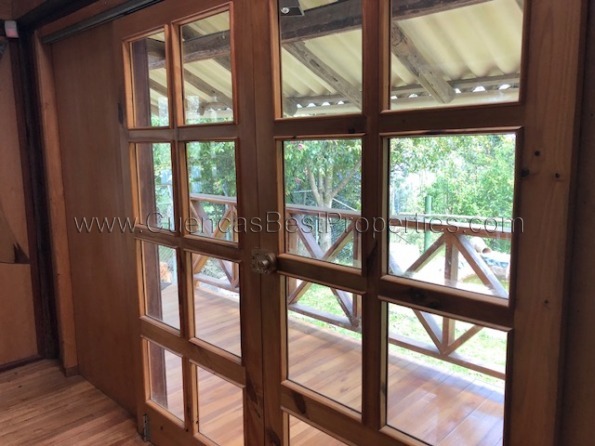 Inside there’s lots of nice wood but this place was really built to be outside more than inside. 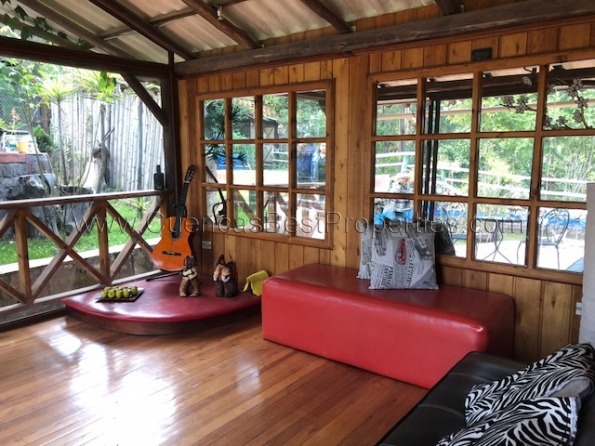 For just 380 a month you can live really relaxed and enjoy live the Ecuadorian way. 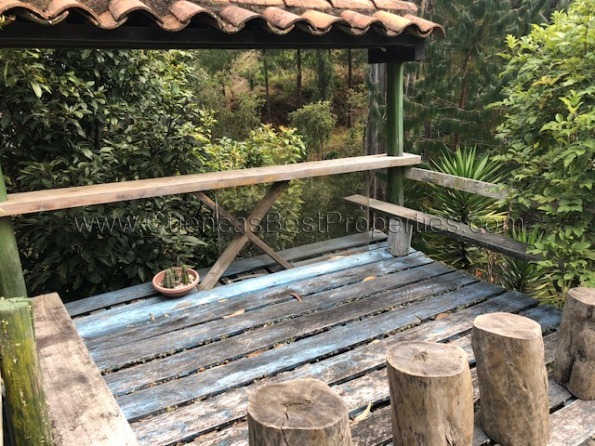 Una cabaña por Nulti de arriendo. 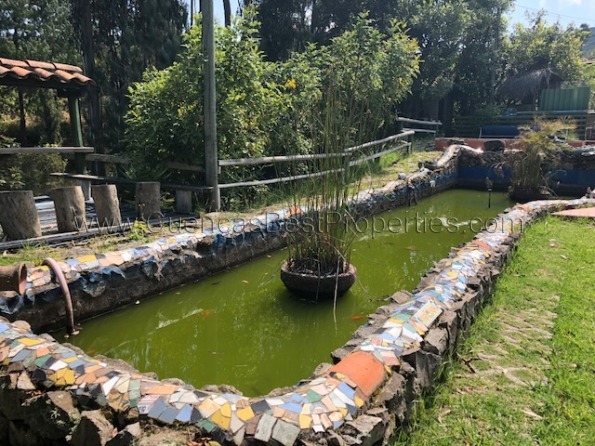 Viene amoblado por tan solo 380 al mes.